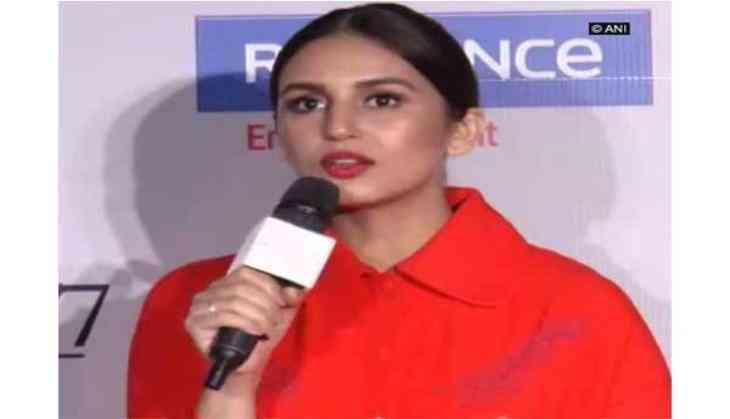 Bollywood actress Huma Qureshi said that her upcoming flick 'Partition: 1947' is all about humanity, simplicity and love and thanked the film's director, Gurinder Chadha, for making it. During the trailer launch of 'Partition: 1947,' Huma said, "Everyone is related to the partition through the experiences of their parents or grandparents and the moment you hear this word 'partition,' there comes an emotional connect." "The movie is so human and it talks about something simple about humanity, about love and that's what I loved about the film. And all the characters are amazing," the actor added. Praising Chadha for being a tough and lovely director at the same time, the 30-year-old actor said that it is not easy to make a film like this with women having a strong voice. "Female characters are very well edged out and I was very excited to work with her as it's a very brave film for her to do," said 'Jolly LLB 2' star.
' Partition: 1947' is based on the inside life the Viceroy's House during the partition of India. In the film, the 'Dedh Ishqiya' star portrays the role of a Muslim woman, Aalia, and falls in love with a Hindu man, who works at the Viceroy's House. However, they are separated as the borderlines are redrawn. The film, which also stars late Om Puri, Manish Dayal, Hugh Bonneville, Gillian Anderson and Michael Gambon, is all set to hit the theatres on August 18.